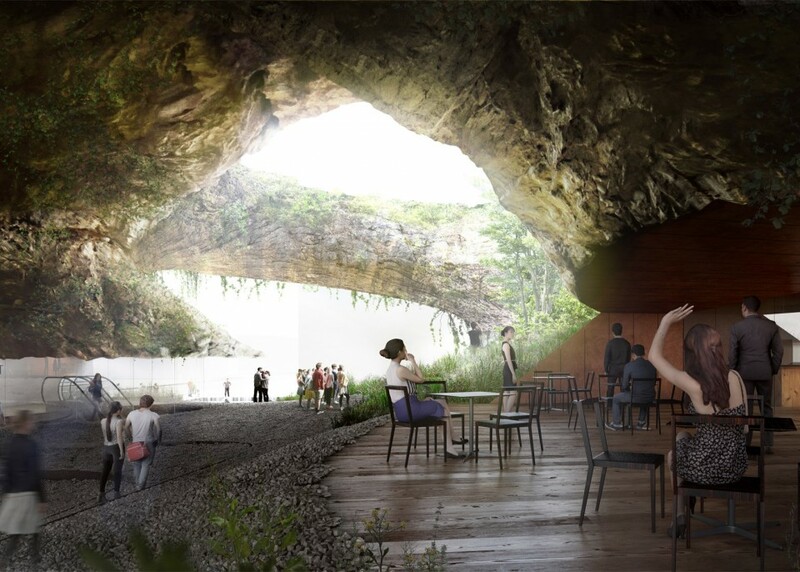 A bold break from traditional closed-box museums, this gorgeous open Museum of Indigenous Knowledge design is as much an interactive rock-hewn landscape as a work of contemporary architecture. 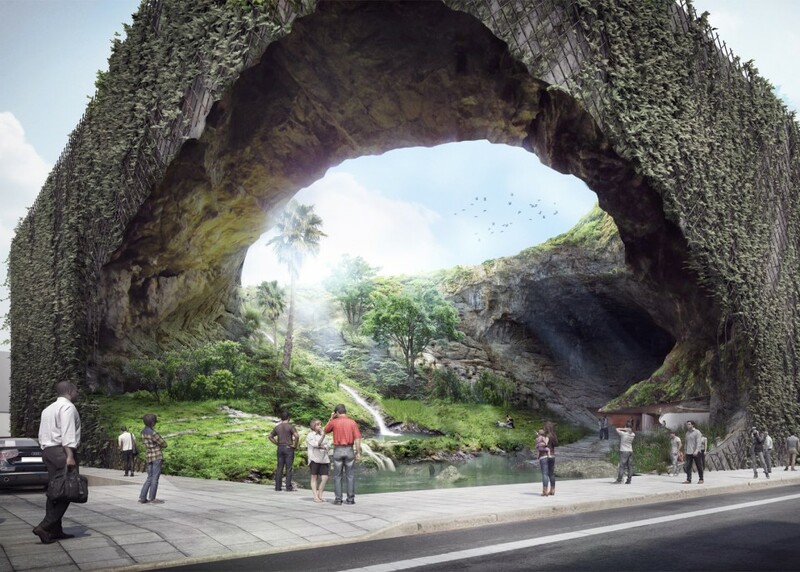 Kengo Kuma & Associates of Japan are the team behind this stoney structure slated for construction in Manila and designed to showcase Philippine history starting in the Neolithic period, known for its huge stoneworks. 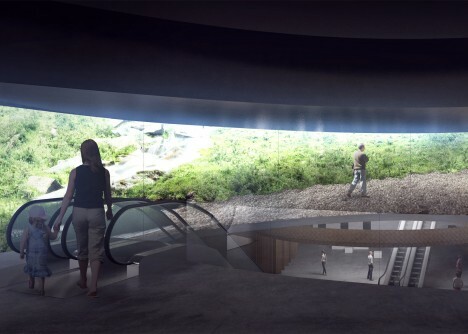 Populated with tropical plants, waterfalls and pools, the carved-out center of the structure is made to feel both organic and inviting, encouraging visitors to climb up, wander and explore their environs. The building is meant to stand out in contrast not only to more minimalist and austere museums but the surrounding urban environment as well, providing relief from the relentless urban cityscape on all sites. 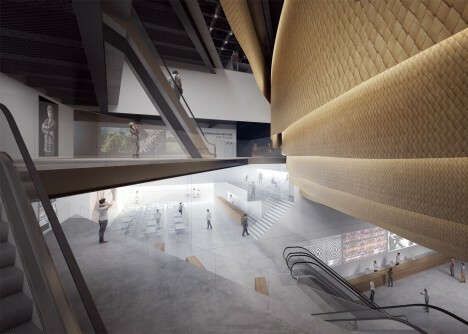 Restaurants and shops are located along the artificial ravine toward the base of the building, meant to be accessible independently but also a gateway to the galleries and exhibition spaces on the floors above.